<br><b> √ EASY To OPERATE :</b> One-hand operable. Screwgate sleeve. Smooth gated clip. 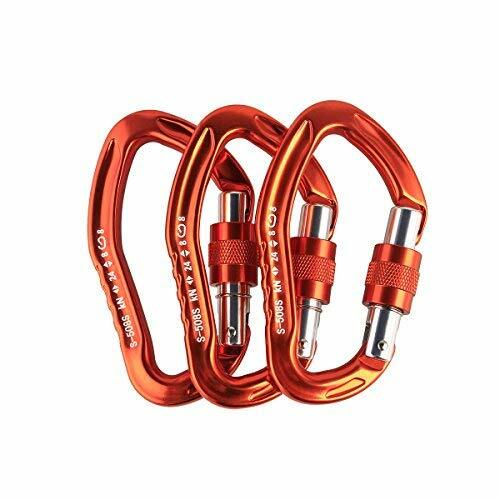 <br><b> √ LIGTH & STRONG:</b> 1.7oz/50g per carabiner and offering Closed gate strength: 24 KN. Open gate strength: 7 KN. Minor axis strength: 7 KN. 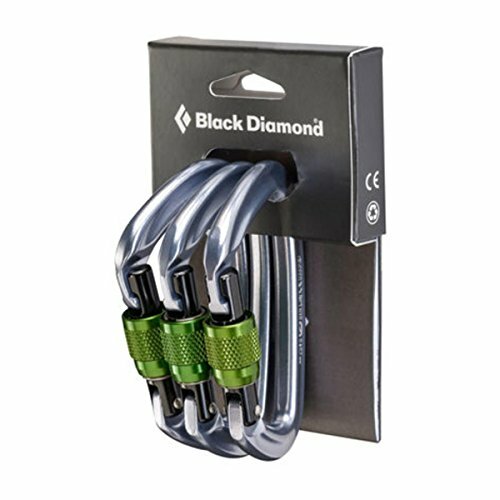 <br><b> √ SAME QUALITY AS BLACK DIAMOND:</b> Same quality as Black Diamond，Imported from Taiwan,Certifiaction:CE0321 EN12275. <br><b> √ COLOURFULL:</b> Easy to find when dropped in the ground and stand out on the pack. 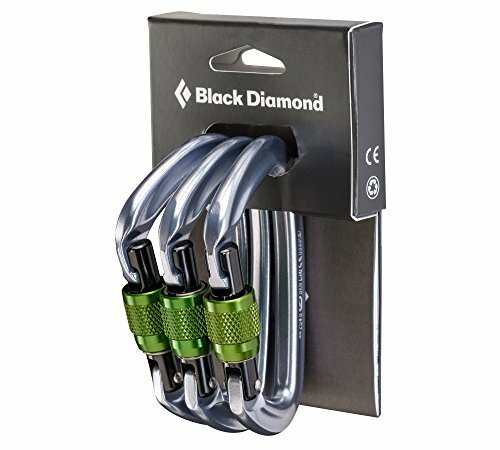 <br><b> √ MULTI-USE:</b> Suitable for climbing,Working at height,Yogo,search and rescue, hiking, camping hammocks, swing straps, pets and much more. 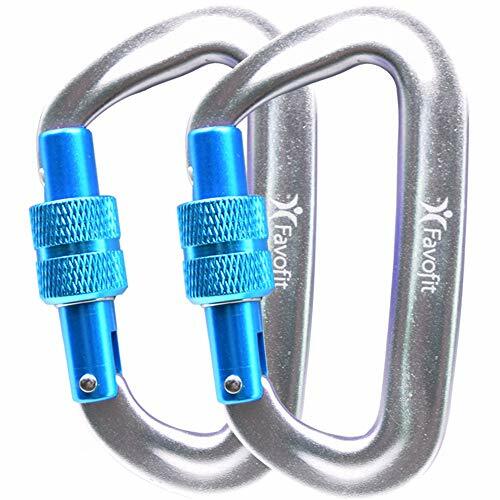 ✅Climbing Carabiner: these aircraft grade aluminum climbing carabiners are great for all activities like rappelling, rescue, swinging & aerial yoga, camping, hiking etc. Redesigned ATC-XP, now 30% lighter than the original. 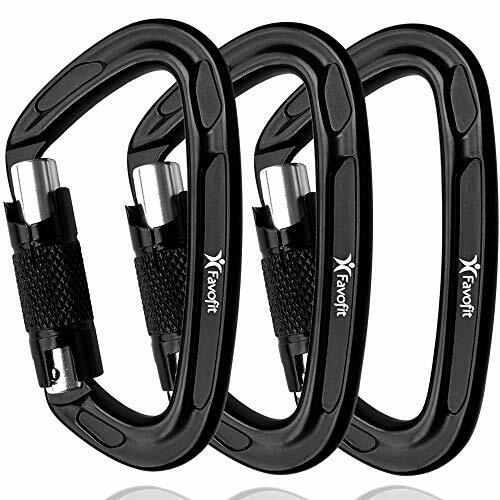 High-friction mode on ATC-XP offers 3x greater hold and stopping power than regular-friction mode. 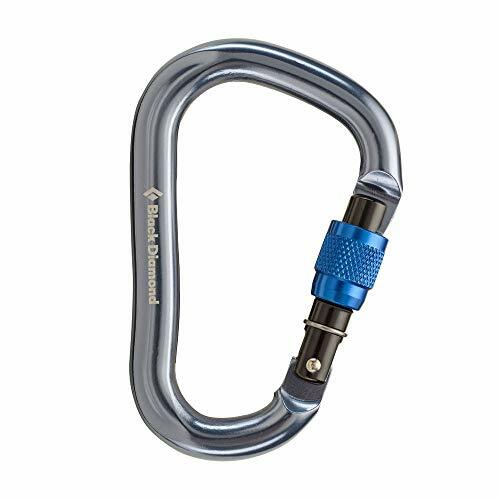 Mini Pearabiner screwgate carabiner. Large rope-bearing surface. 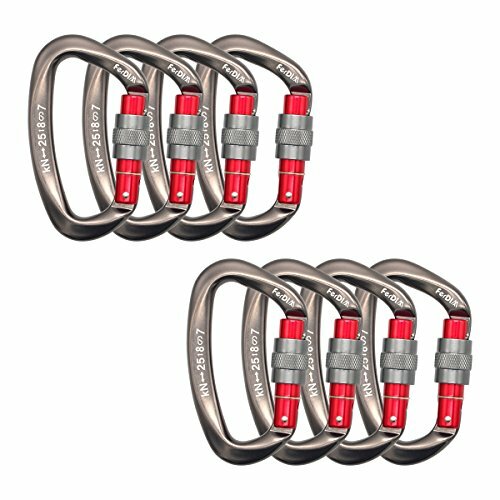 Keylock nose prevents snagging. Open Gate: 8 kN. Closed Gate: 24 kN (5170 lbf). Square hinge end. Slightly curved spine. Keylock nose. One-hand operable. Screwgate sleeve. 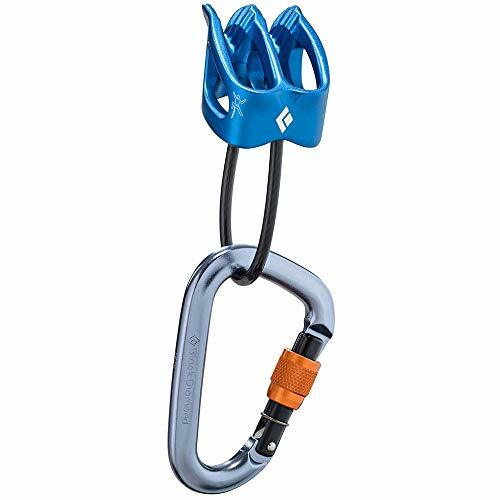 Weight: 85 g.
Closed gate strength: 24 kN. Open gate strength: 7 kN. 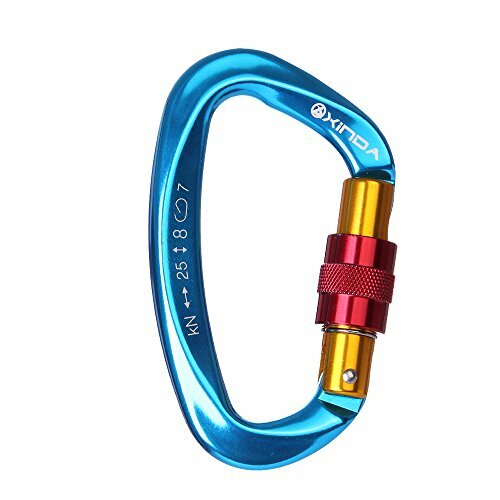 Minor axis strength: 7 kN. Gate opening: 21 mm. Imported.